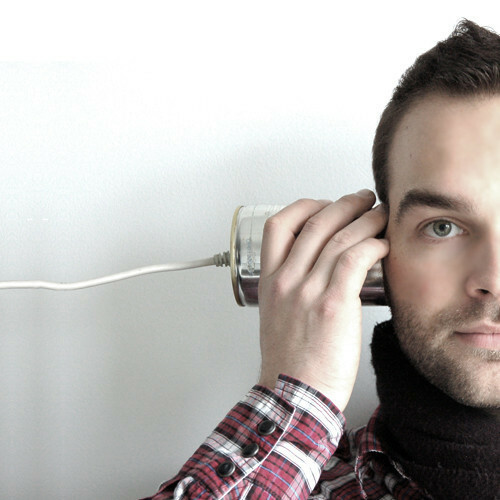 Have you ever worked with a manager who was a poor listener? Or have you worked with a team that has trouble listening to each other? If so, then you know how frustrating it can be when the people around you don’t seem to be listening. Teamwork is dysfunctional. Debates occur even when people are talking about the same thing. Relationships break down. When we fail to listen to each other, we not only miss important information but we also lose the opportunity to build respect and trust between each other. Would you trust someone who rarely seems to listen to you? The only point not covered in that series of articles is particularly important for managers. Once you have listened and understood, you need to act by providing guidance, removing roadblocks, providing support or making a management decision. A leader who listens is good. A leader who listens and takes the appropriate action is excellent. Like leadership, listening is not something you can just learn from reading a few articles or attending a class. It is something you develop over your lifetime and constantly work to improve as you meet different people in different situations. Have people told you that you are a good listener? How do you show that you listen? On the flip side, have you worked with habitually bad listeners? What do they do to make you think they are not listening?